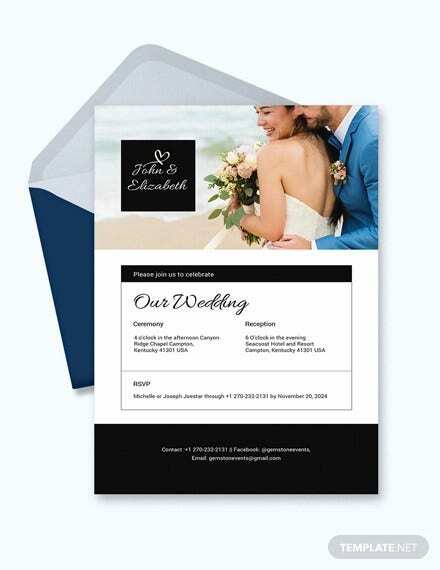 Opening an Wedding invitation card is not similar to opening an email. 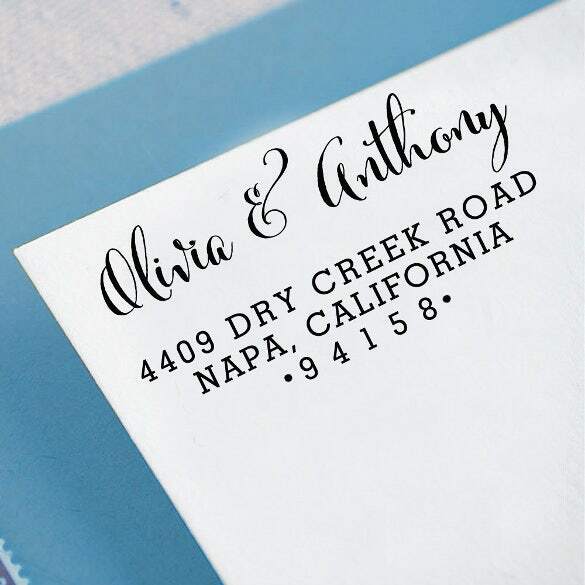 Did you know that the names of the younger guests can be written on the inner envelope of their parent’s invitation addressed by the first name. 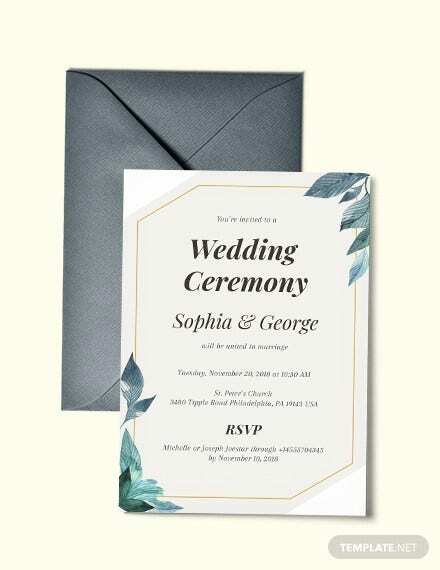 Moreover, there is no requirement of adding a title for boys below 18 but girls are generally addressed along with the title irrespective of their age. 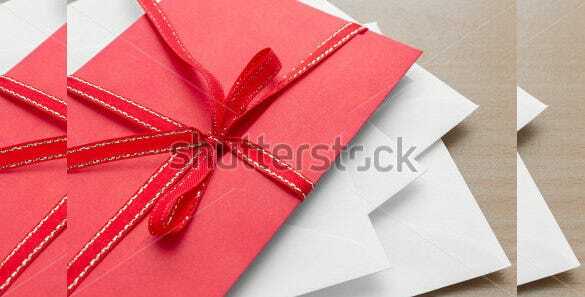 It’s not an easy job. 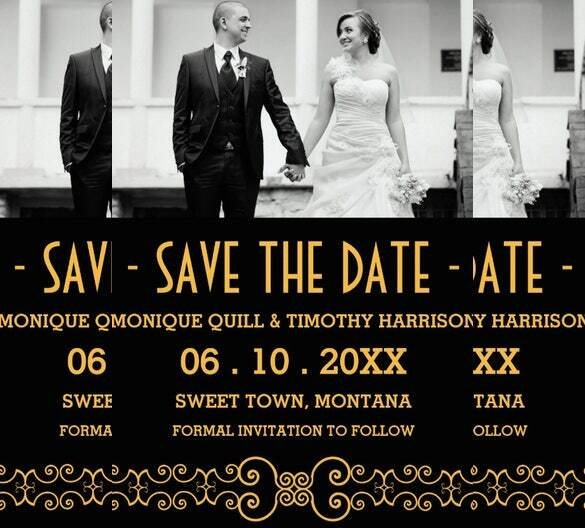 You will need to follow few guidelines. 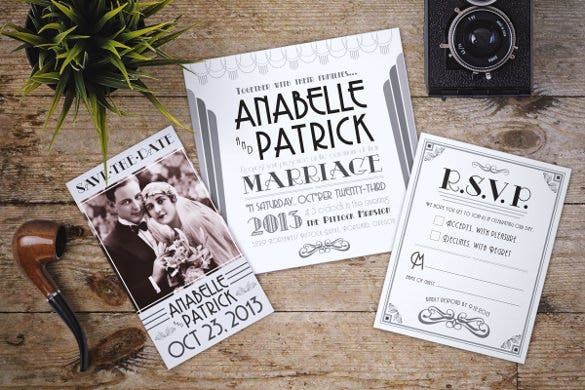 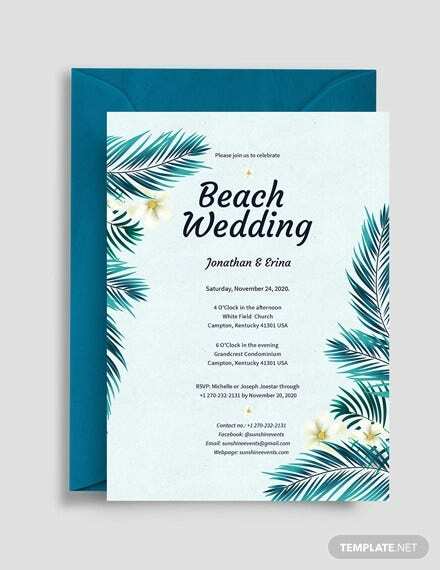 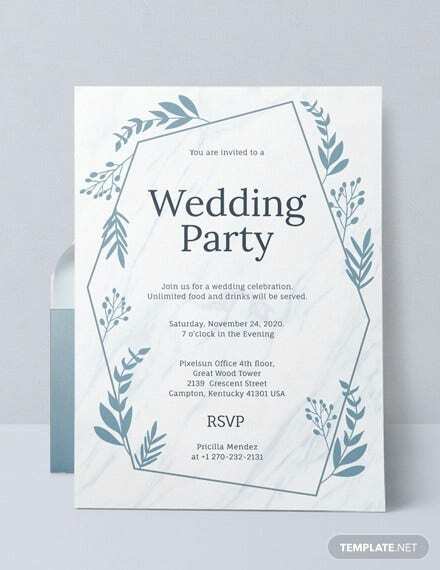 Make your work easy with Boarding Pass Wedding Invitation Check out the variety of templates available in formats like PSD, and many more in Wedding Invitation Template. 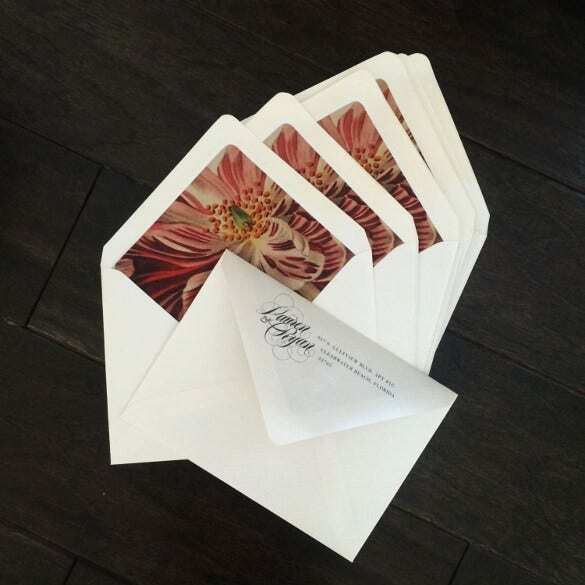 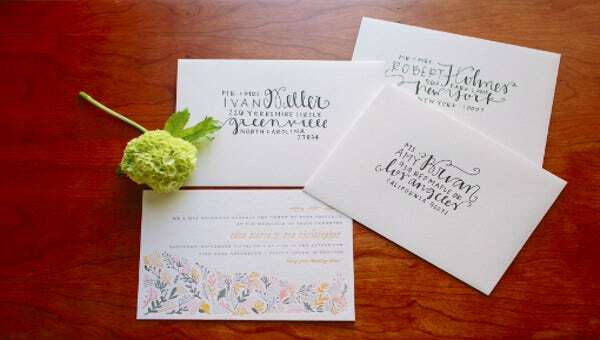 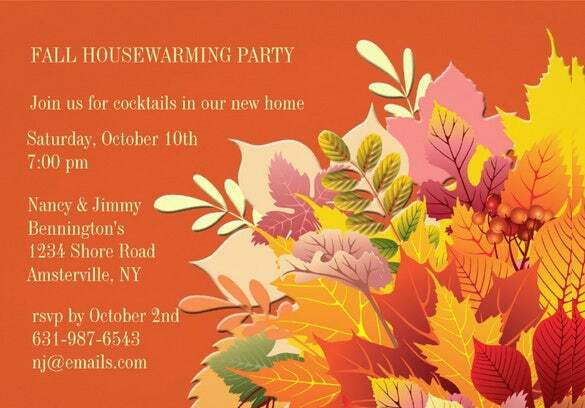 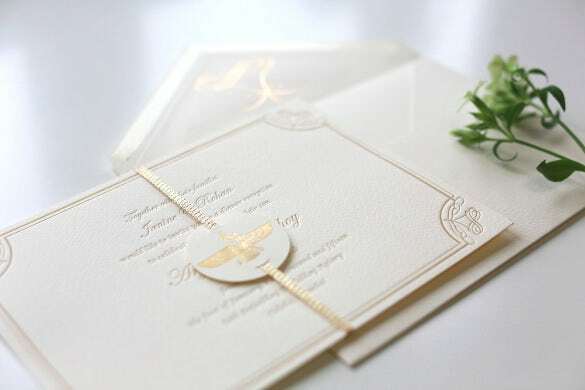 Invite your near and dear ones to your wedding in simplicity and style. 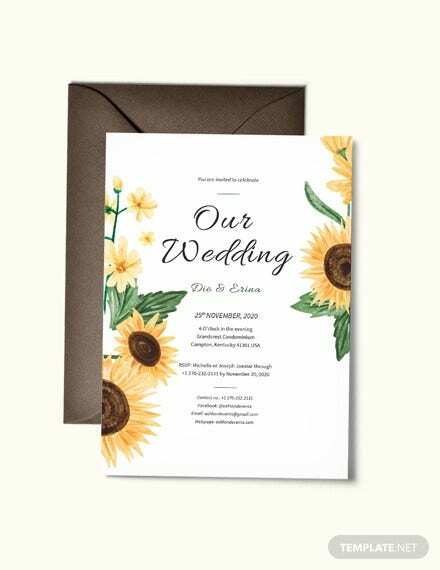 Make your wedding invitation card look simple and subtle with this sweet flower wedding invitation card theme that has a very rustic and classic look about it. 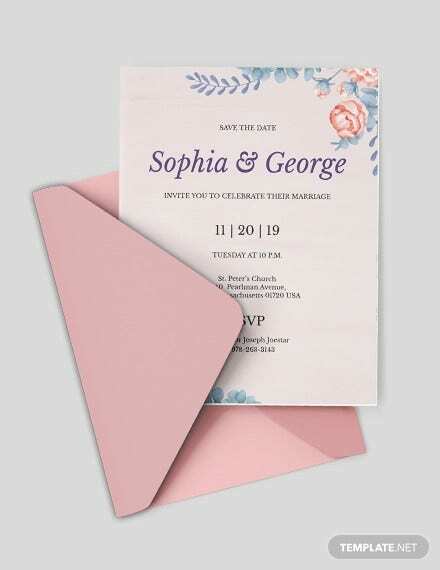 These are designed with a simple elegant design loaded with floral texture that makes them appropriate for regular usage. 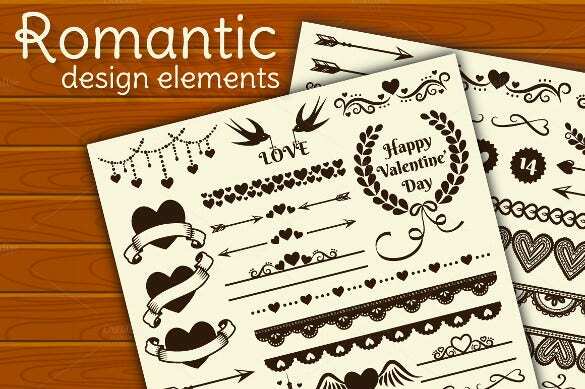 Loaded with unique creativity these templates are handy yet productive. 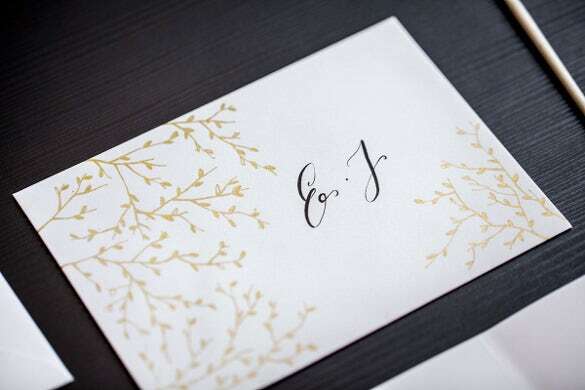 The all time fresh and classic theme of black and gold is one of the best color combinations to go with. 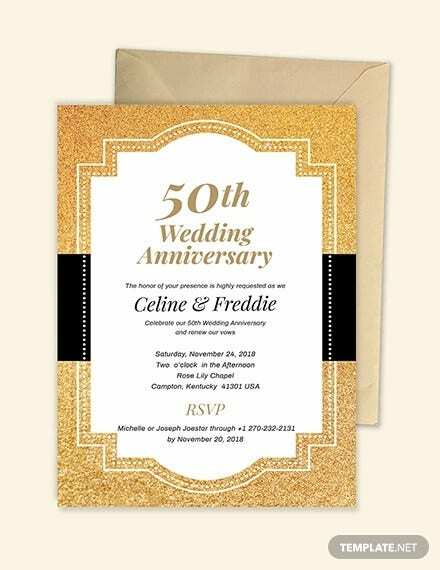 Use this colour combination with a little personal touch by adding your photo around it with this ornate gold wedding invitation. 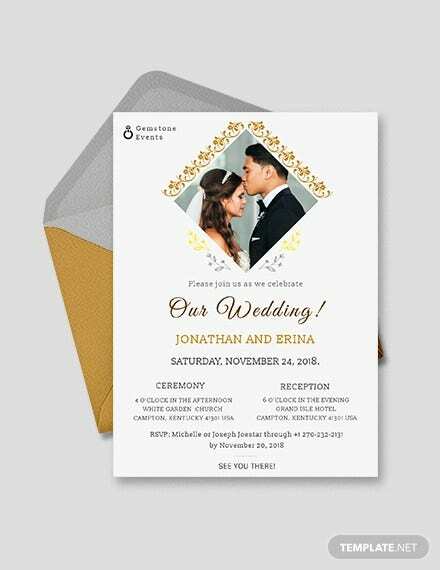 Send your pre wedding invitations in simplicity and tone down the extravagance while still making it all look very beautiful with an ethnic look about it using this pre wedding invitation theme. 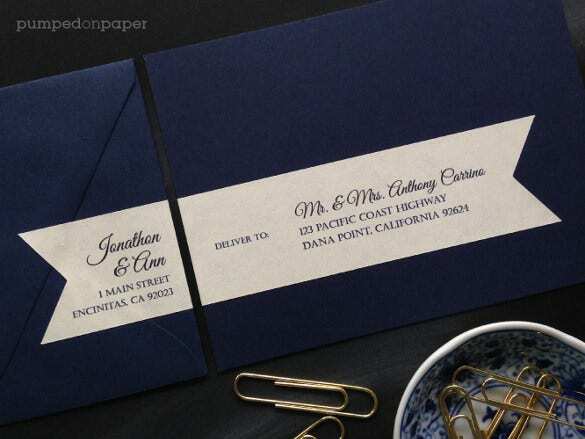 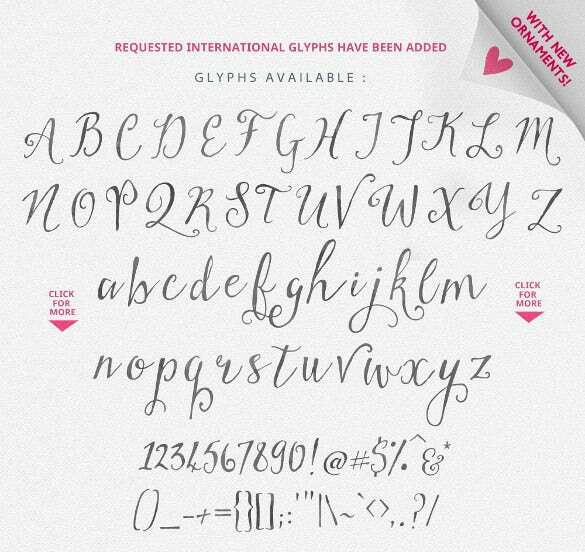 Use the most casual and cool fonts to invite your most near and dear friends and family members in an informal manner to your wedding celebrations using this string-fellows typeface invitation template. 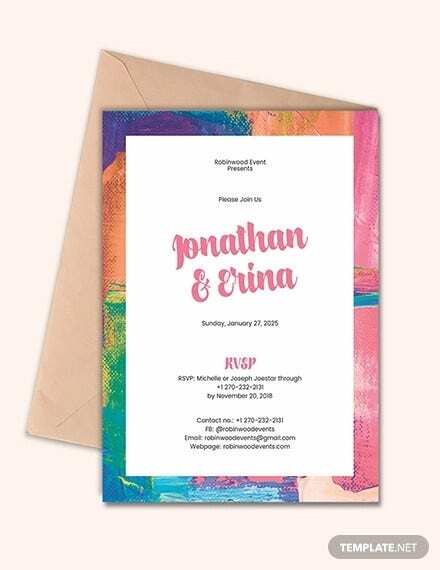 A bunch of flowers in a bright hue of orange and reddish colours looks very pretty and you can use this very pretty theme to decorate your wedding invitation card with this full rapture wedding invitation theme. 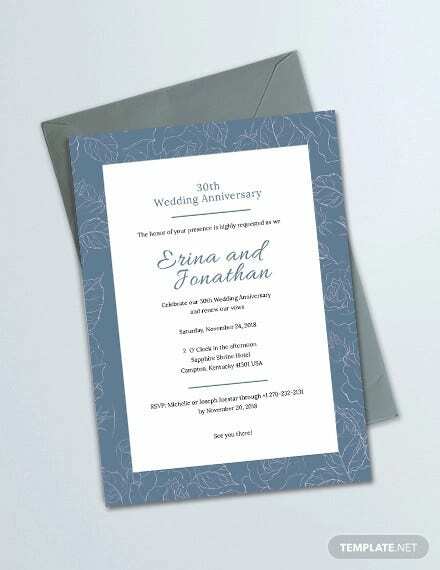 When you send your wedding invitations to your family and friends make sure that the package doesn’t look monotonous. 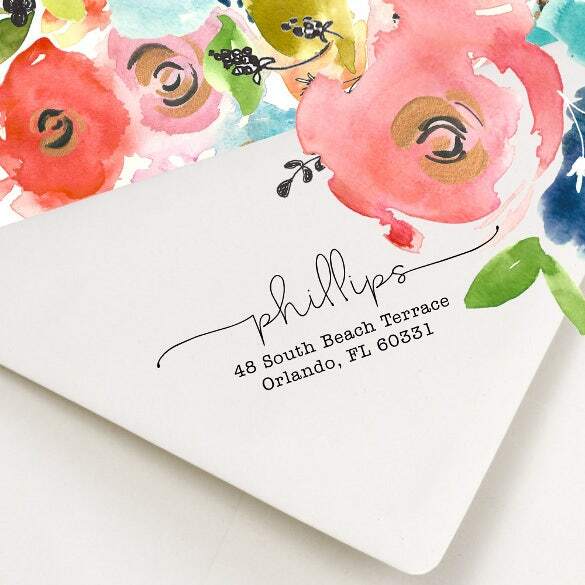 For achieving the desired effect, use this idea of one red envelope on the top of the pile of white envelopes and make it looks stylish. 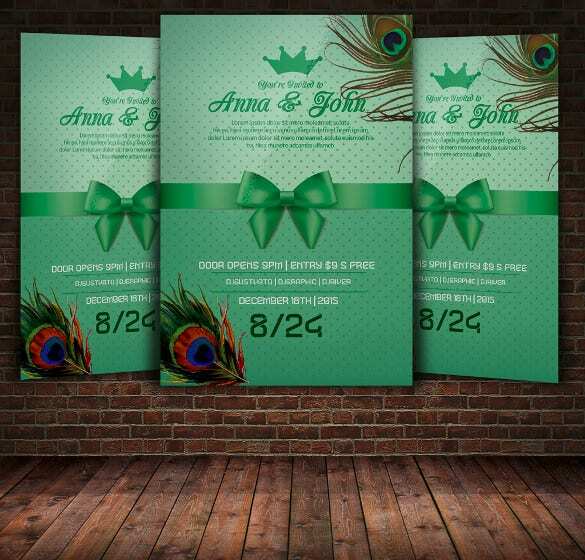 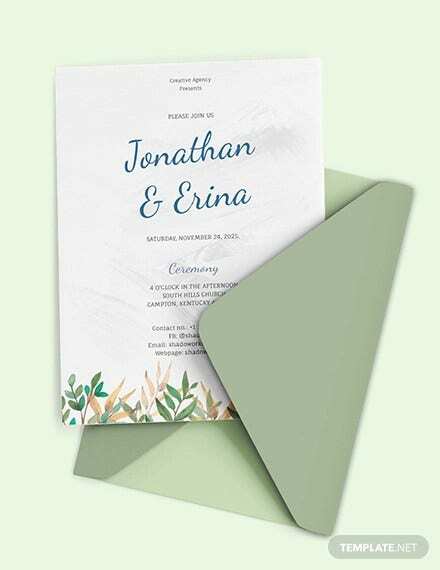 Use the fresh theme of emerald green colour to give your wedding invitation card a very beautiful and fresh look. 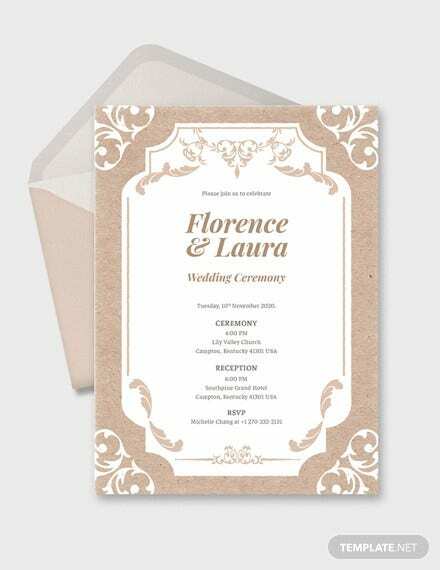 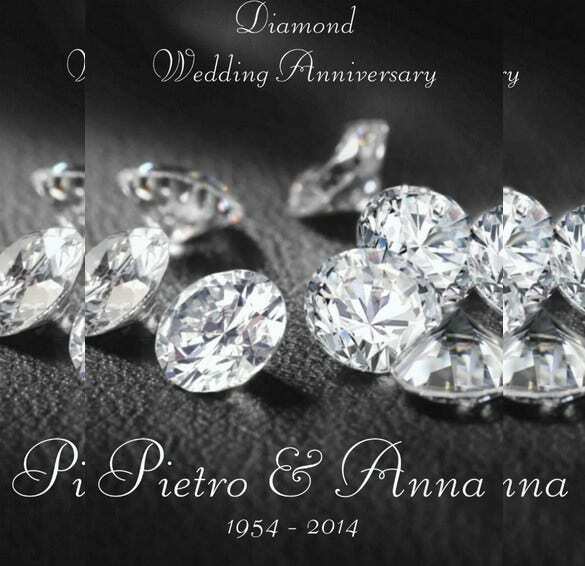 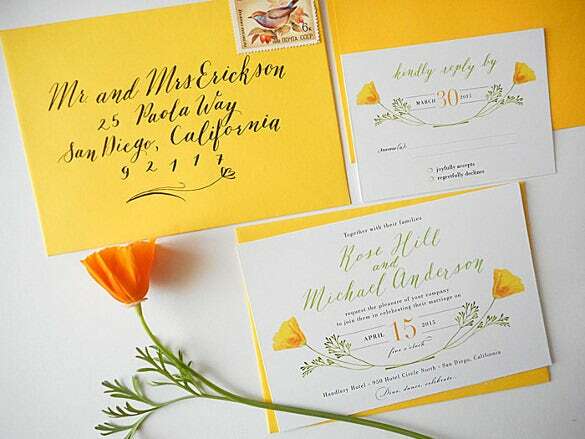 This theme makes your wedding invitation card look elegant and graceful in simplicity. 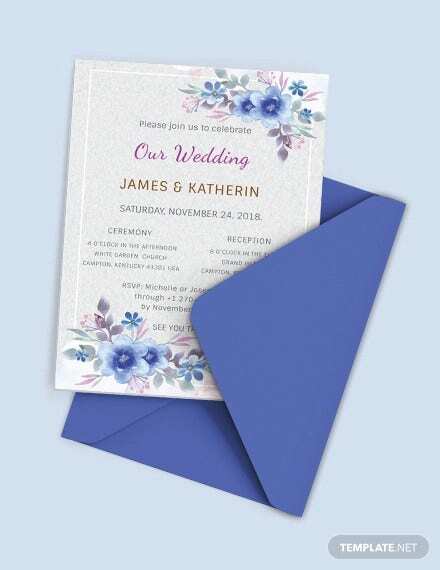 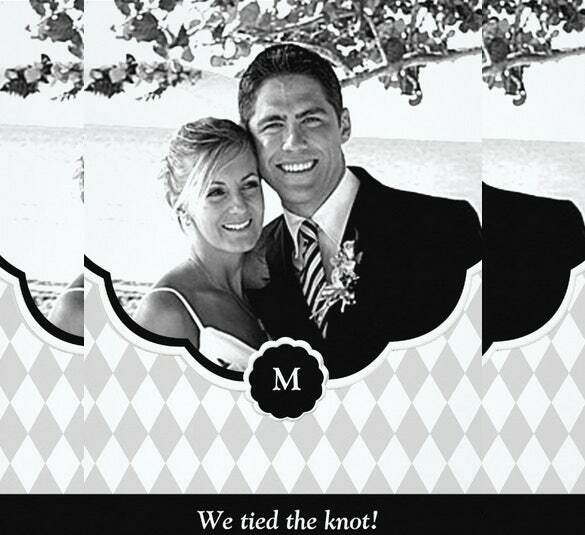 Send out your wedding invitations by customizing it to your tastes and with a personal touch of yours by adding your photo to the invitation. 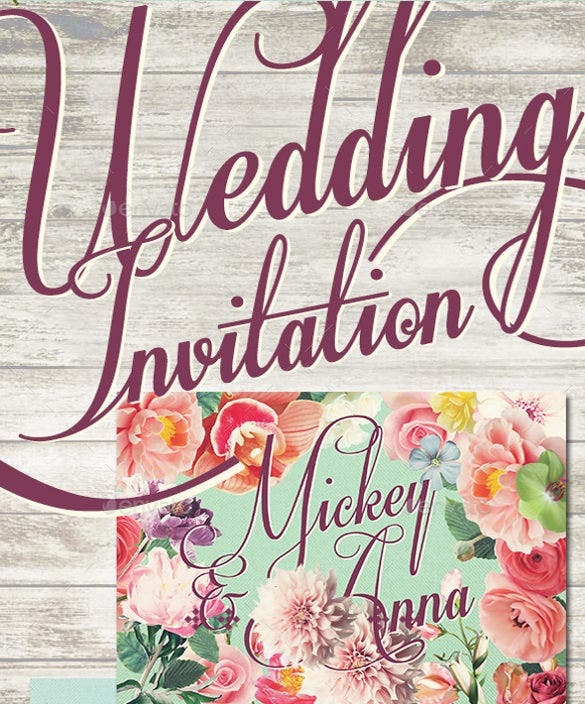 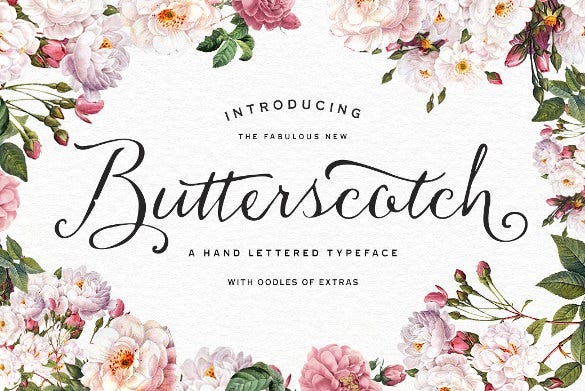 This will make the invitation card look all the more pretty. 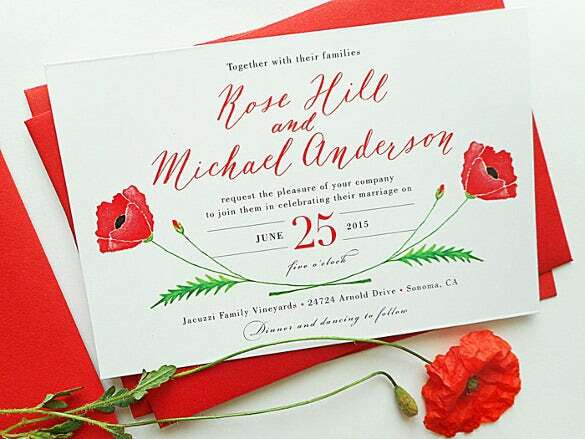 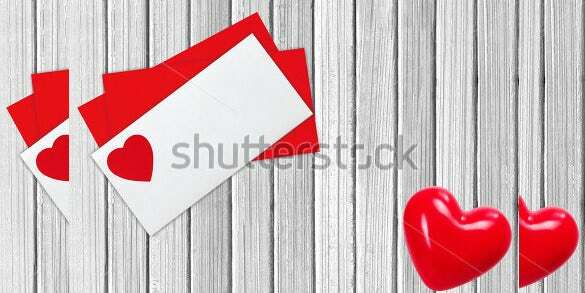 To tell your family and friends about your wedding that is all about love and romance, use this theme of white envelopes with a red heart on it that will look very beautiful.